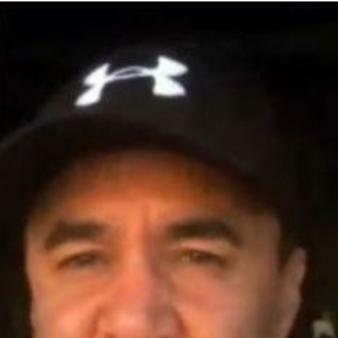 Hi, Jeff Fenech here. I give my stamp of approval to Laming Property. I have known Lynette all my life and for buying, renting or managing property, Lynette is the girl to give your property to. She is simply the best!